Apart from letting you connect multiple devices, a local network is very useful for a variety of things like sharing files between two computers, see what other users are browsing on your network, remotely logging into your router, etc. To do all those things, you first need to know the IP address of the device. What exactly is IP address? If your friend wants to send you a postcard, they will ask you for your home or office address. Similarly, your PC has an “IP address” which is its unique identifier in the network of devices. Other devices refer to the system using this IP address. Your PC is provided a private IP address when you connect to other devices (eg: a router). Simultaneously, when your device connects to the Internet, an extra IP address known as Public IP is assigned to it. 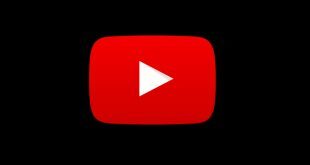 This public IP is provided by your ISP(Internet Service Provider) and it is unique. The local IP address (also called internal IP or private IP) is different from the public IP address (also known as public IP). 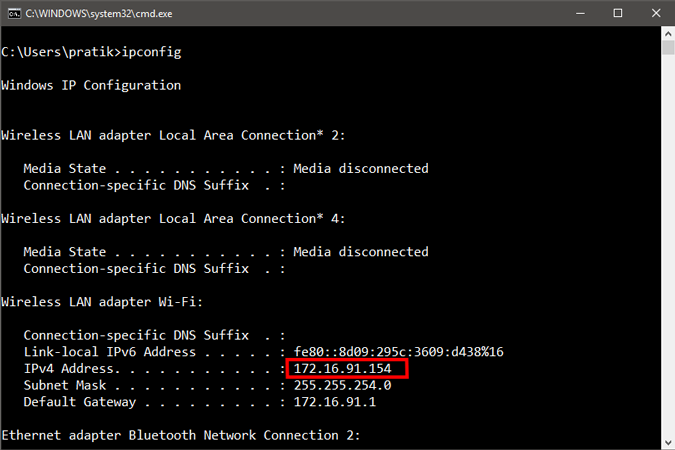 So, any device that connects to the Internet has two IP addresses. The public IP is the same for all the devices on your network. For instance, if there are three devices, a desktop, a laptop and a smartphone connected to your router. All three of them will have one public IP address which is assigned by your ISP to the router. You can generally find the public IP address by searching “What is my IP address” on Google. The private IP address, on the other hand, is different for every device on your network. A private IP address can be anything between 10.0.0.0 – 10.255.255.255, 172.16.0.0 – 172.31.255.255, and 192.168.0.0 – 192.168.255.255. Typically, most routers assign 192.168.0.0 series IP addresses for devices on the local network. 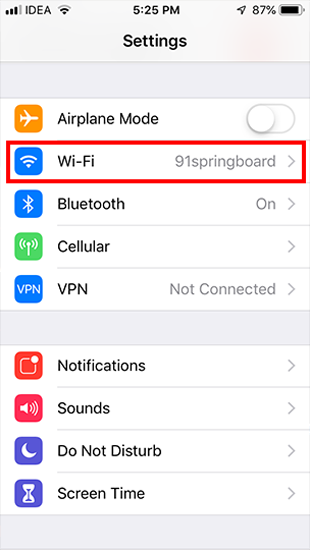 So, if your computer has a private IP address of 192.168.1.100 then your smartphone might have 192.168.1.101 and so on. 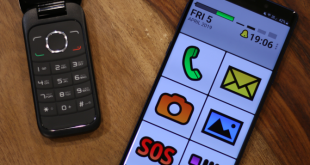 In this article, we’ll mention the various ways to find the IP address of your device, may it be Ubuntu, Windows, MacOS, Android or iOS. In case you want to know the IP address of any device in your network, kindly check out our article on How to Find the IP Address of any device within the network. 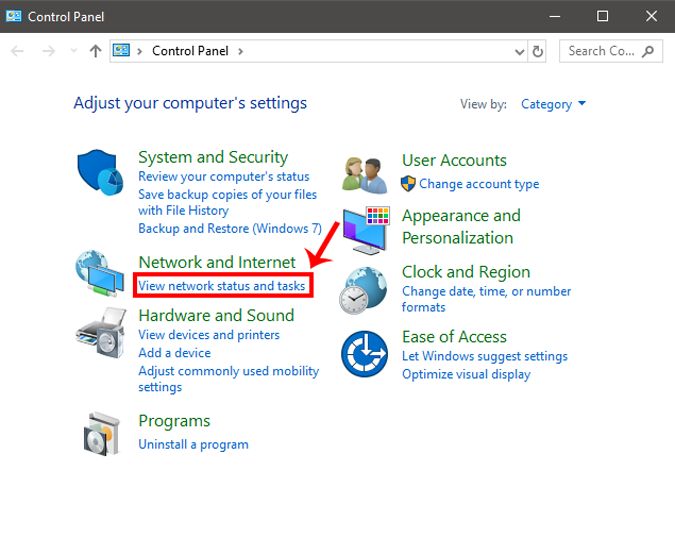 To view the IP address on Windows through GUI, you need to open the Control Panel. 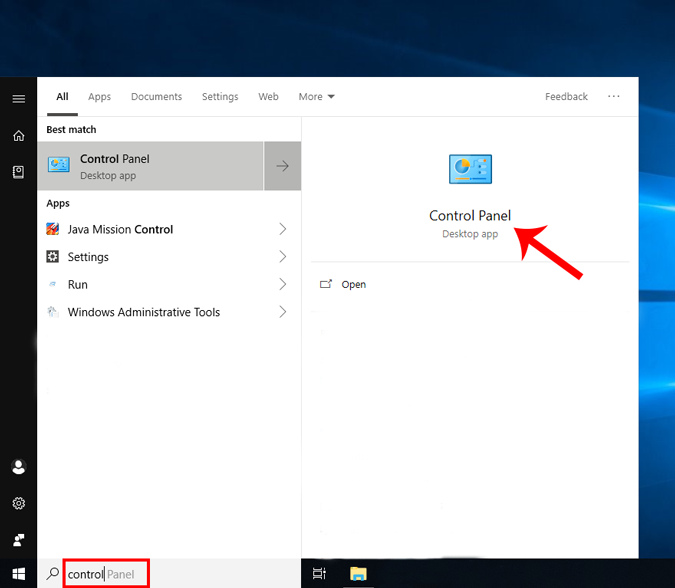 To do so, type “Control Panel” in the Windows Start menu and click on it. Once you get to the Control Panel Menu, navigate to “View network status and tasks“. It is present under Network and Internet. Click on the link to open the active networks menu. On the next screen, you will be able to see your active networks just below the header “View your active networks”. Click on the name of your Internet connection. 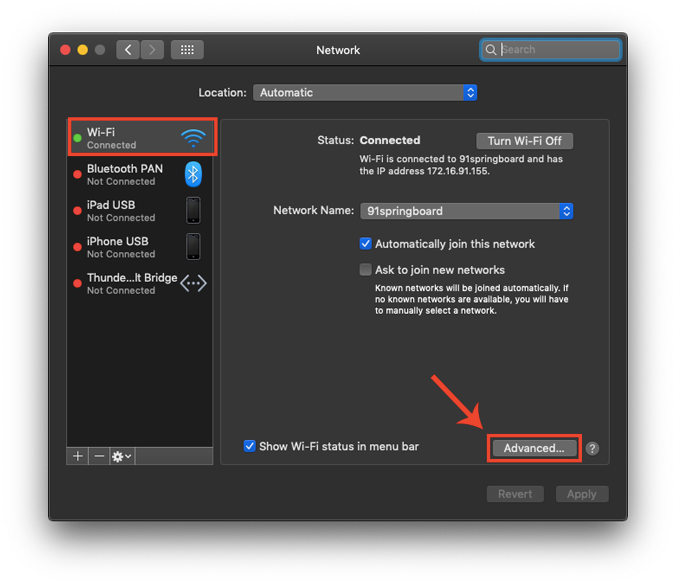 In this case, I am connected to the Wi-Fi so my active networks should be the name of the Wi-Fi. Click on the link beside the Connections label. 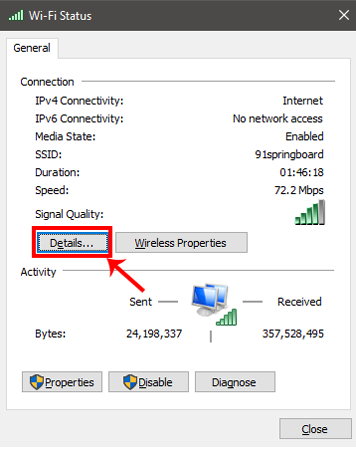 Once you see the pop-up, click on the “Details” button to open the Network Details. In this window, you can find your local IP address next to “IPv4 Address” property. Alternatively, you can also do that through the command line and it is just a two-step process. First Open Command Prompt, by typing ‘cmd’ in the Windows Start menu and press Enter. A black window will pop up, type in the following command and press the enter button. Now, you need to find an active connection. Supposedly, in my case, it would be “Wireless LAN adapter Wi-Fi“. 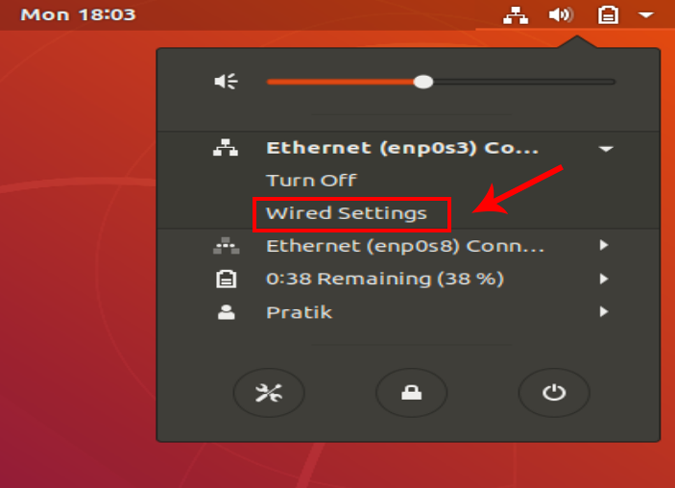 If you are connected via a LAN cable, then it should be Ethernet adapter LAN. 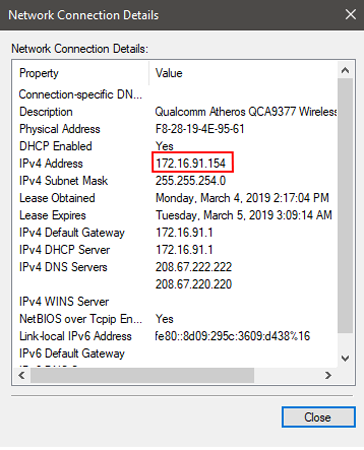 Within the active connection, you will find “IPv4 Address” which will list your IP address. 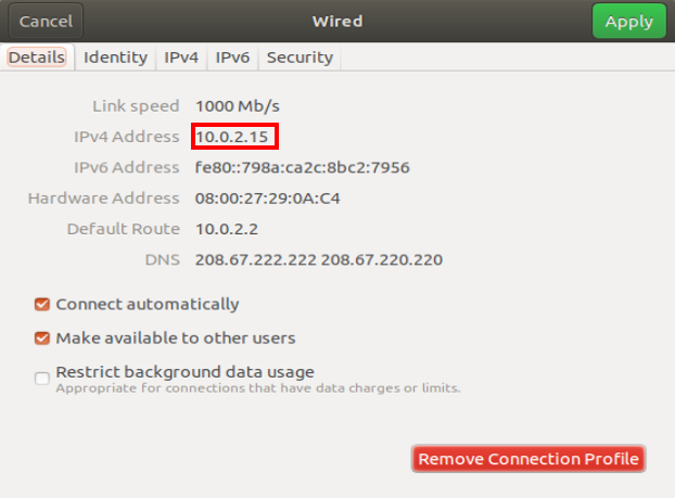 In case you are using a Linux based OS such as Ubuntu, there are a couple of simple ways to see your IP address. Let’s start with the GUI method. Head over to the Network icon on the top-right corner and tap on it. This will open a tray displaying the Network Connections. Click on the active connection and tap on Wired Settings from the drop-down. Once the dialogue box opens, click on the Settings icon just beside the On/Off slider. Clicking on the Settings icon will open another dialogue box. Here, you can see your IP address just below the Link speed. 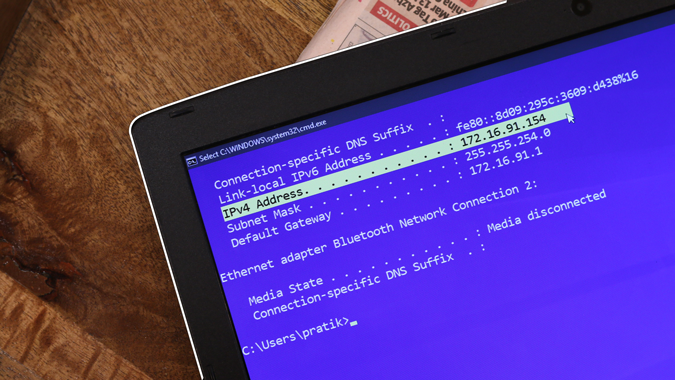 In order to view your IP address through the command line, you need to run a single command. 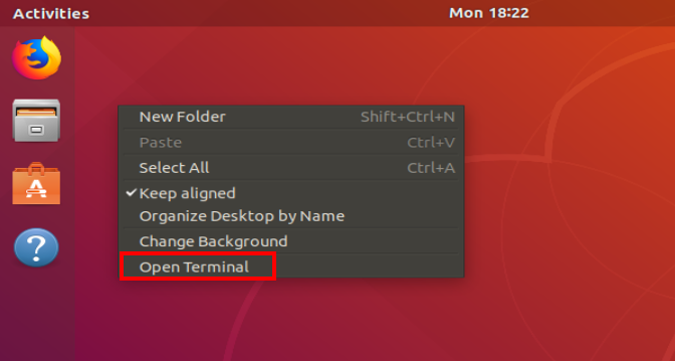 To do that, firstly open the terminal. Right-click anywhere on the desktop and select “Open Terminal”. This will open the command line for you. Type the following command in order to display the Network Information. The IP address is written next to the word “inet”. 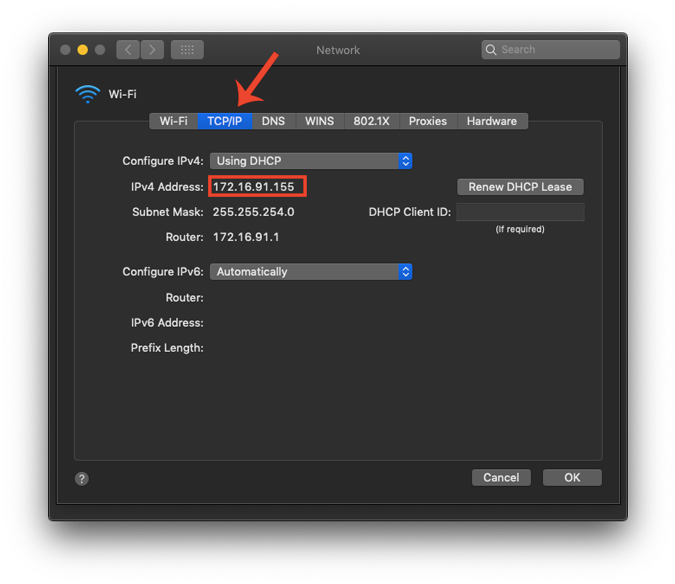 In case you are using a Mac, the options to view IP address are quite similar to that of Unix. 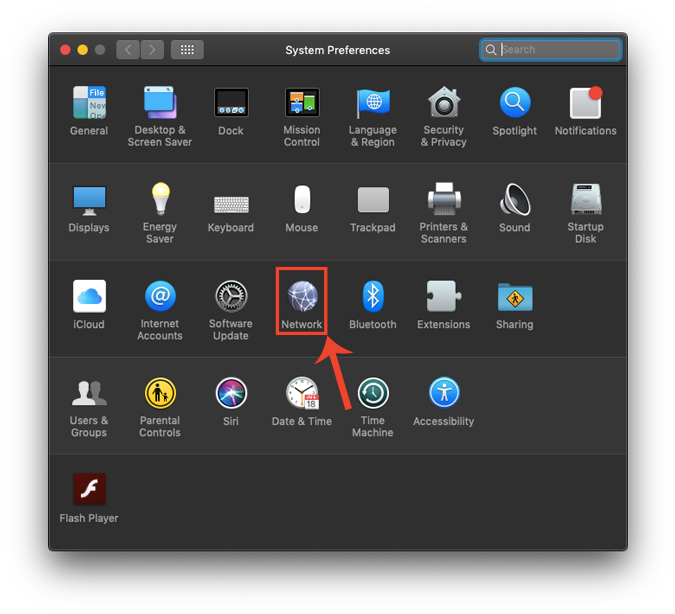 In order to view IP through the GUI, you have to open System Preferences first. To do that, you can either click on the Apple icon at the top left corner. Alternatively, you can hit Cmd+Space to open the Spotlight search and type “System Preferences” in it. 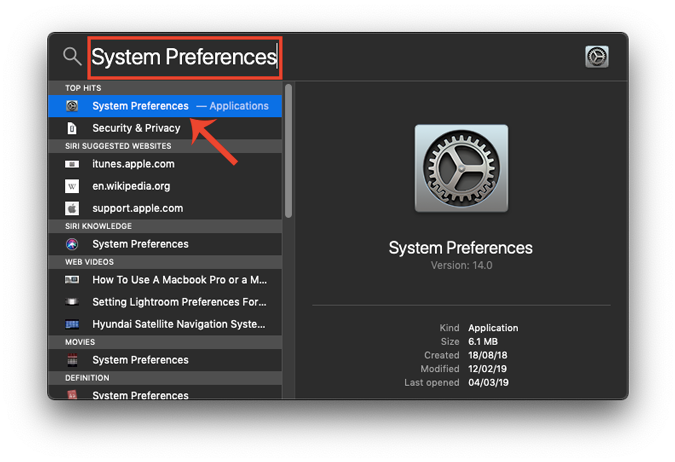 Once, the search results are up, click on System Preferences to open the menu. Once the System Preference window opens, navigate to the Network icon and click on it. This opens the Network Tab where you will find all your connections. You need to navigate to the active connection (Wi-Fi in my case). Make sure the Wi-Fi tab is selected, and click on the Advanced button. Now, when the Advanced dialogue box is open, navigate to the TCP/IP tab. Here, you can see the IP address besides the IPv4 Address label. 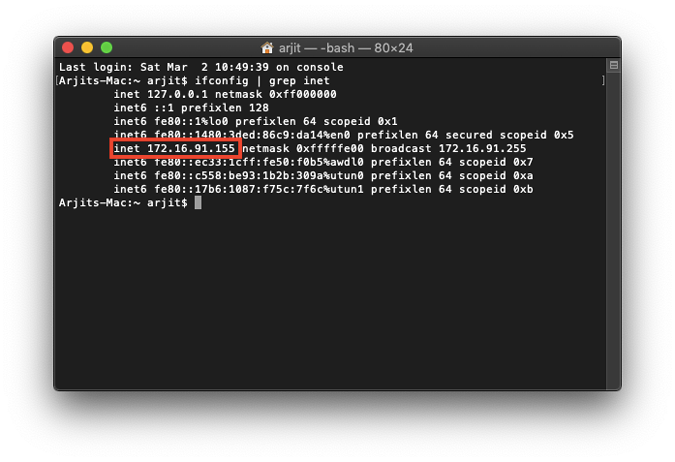 Again, a much quicker way to find the IP address on Mac is to use the terminal. To open the terminal simply press cmd+Space to open Spotlight search. Type terminal in the search bar and click on the terminal icon when the search results appear. Once you open the terminal type the following command. This command works in 2 parts. First, ifconfig will fetch the network information for you while the second part “grep inet” will filter the line which contains the inet word. On Android, it is much easier to find the IP address. You can do it natively through the Settings menu. Just navigate to your Phone Settings. At the bottom the page, click on “About Phone“. 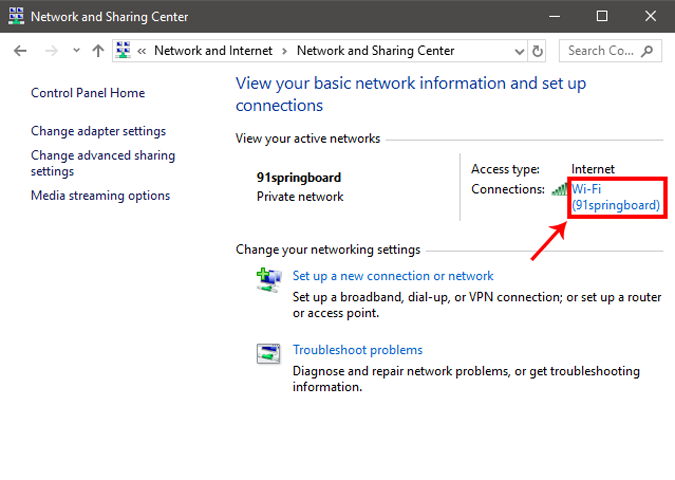 On the next windows, you can see the Network Information. At the bottom, you can find the IP under “IP Address” section. In case you need a dedicated app for this, you can check out IP Tools. Once you have installed it, simply open the app. Swipe right to bring up the additional menu and look for IP detection option, there you’ll find your IP address written next to Internal IP. The IP address written in big font on the top is your public IP address. IP Tools not only tells you your Internal/Private IP address but also displays the Public Address. It’s an overall useful tool which provides much more information about the network like ISP, Host, Location etc which cannot be found out natively. 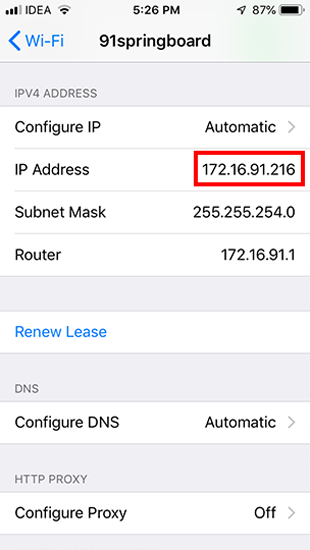 Just like Android, you can easily find the IP address of your iPad or iPhone from the settings app. Simply head over to the phone Settings. Tap on WiFi. This window will show the connected Wi-Fi name plus other nearby Wi-Fi’s. The Wi-Fi you are connected will be on top of the list. Tap on the “i” button adjacent to it. In the next window, you will see Network Information about the Wi-Fi. 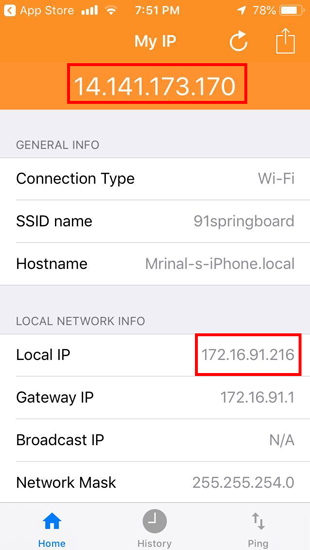 Here, you can see your iPhone’s IP address just below the Configure IP section. Alternatively, if you want an app for this, then install What’s my IP / IPv6? – Fast IP. The cool thing about this app is its simplicity, simply open the app and it shows your device external & local IP address. These are the ways to see IP addresses on different platforms both natively and by using a third-party app. The Public/External IP address remains the same for all of the devices connected under one router. You can view that by simply googling “What’s my IP address”. In case of any further queries, comment below and I would be happy to help you out.